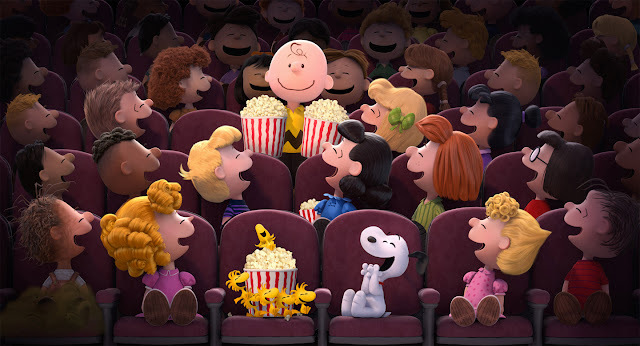 We had our doubts about “Snoopy and Charlie Brown: The Peanuts Movie” being translated on the big screen. The task is a monumental without a doubt with millions of people who have read and adored the comic strip in its five decade run. But Blue Sky Studios and everyone involved in this one really pulled it off. What we get is not only a nostalgic dip for the old ones but a movie that easily propels Charlie Brown, Snoopy and their friends into the next age limelight. 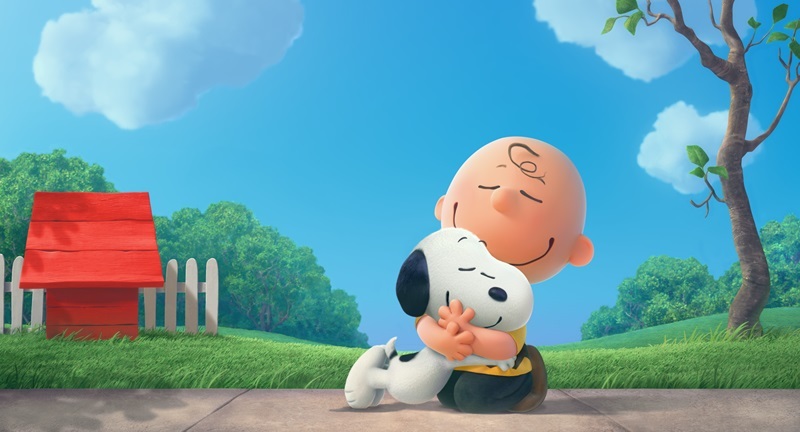 Charlie Brown (Noah Schnapp) and his lovable pet Snoopy (Bill Melendez) both embark on their greatest missions as they find themselves entangled with a thing called love. Snoopy, the world’s most lovable beagle (turned flying ace), takes to the skies to pursue his arch-nemesis The Red Baron. The Red Baron has kidnapped his most cherished Fifi (Kristin Chenoweth) and now he must get her back safely against all odds. While his best pal, Charlie Brown, begins to find himself falling head over heels with the Little Red-Haired Girl (Francesca Angelucci Capaldi). Soon, he musters ways to impress her while mostly failing along the process. 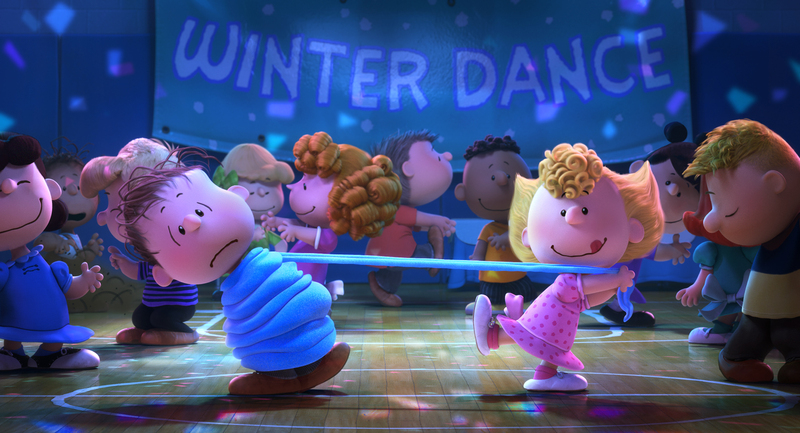 Coming into "The Peanuts Movie", we were worried what to the final product would be. But what really surprised us most is how polished everything turned out to be. Animation-wise, "The Peanuts Movie" was able to transfer these 2D characters extremely well into 3D capturing their character's nuances brilliantly. While the animation may not be "realistic" in a sense, it was perfect for what the Peanuts characters were. In fact, we instantly fell in love with most if not all of the characters in the film. Juxtapose this with incredibly detailed vistas and the whole thing just pops with its own unique visual vibe. The story itself was simple and straight to the point. We are all praises with Charlie Brown's journey. It was actually extremely emotional at its peak and it had its surprises from time to time. But we really didn't like how much time was spent on Snoopy's imaginary/literary love piece. While amusing, it really didn't add much to Charlie Brown's transition from failure to success. Overall, "The Peanuts Movie" is a success. 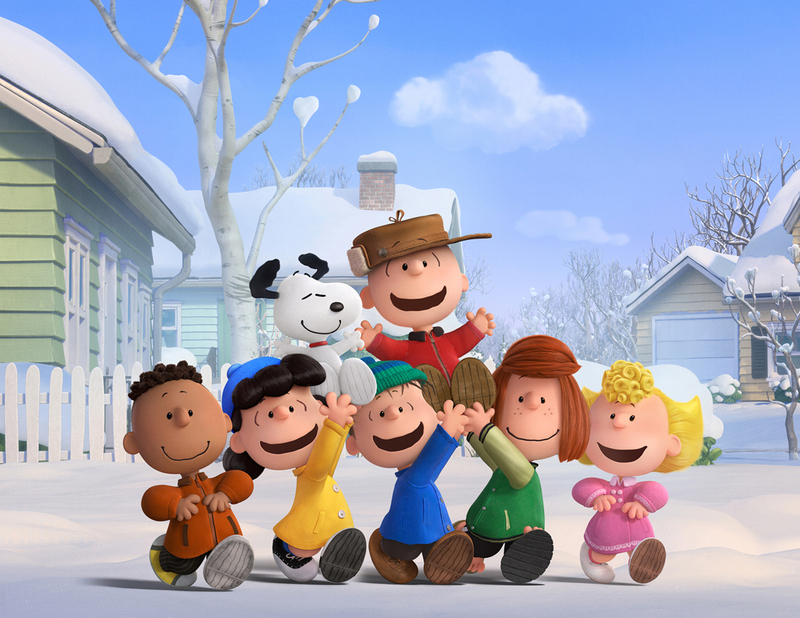 It's nostalgic, fresh and a film Charles M. Schulz would probably be proud off.